Exciting news regarding Cassandra Clare’s new middle grade series with Holly Black! The cover for The Iron Trial will be revealed TOMORROW (Thursday, March 27) on USA Today. 🙂 Because it’s been actually early book-wise for there to be much news. Too early for ARCs, or a cover, so I’ve been waiting for there to be interesting stuff to share — and IN FACT, I’ve found out today that the cover will be revealed tomorrow in USA Today. 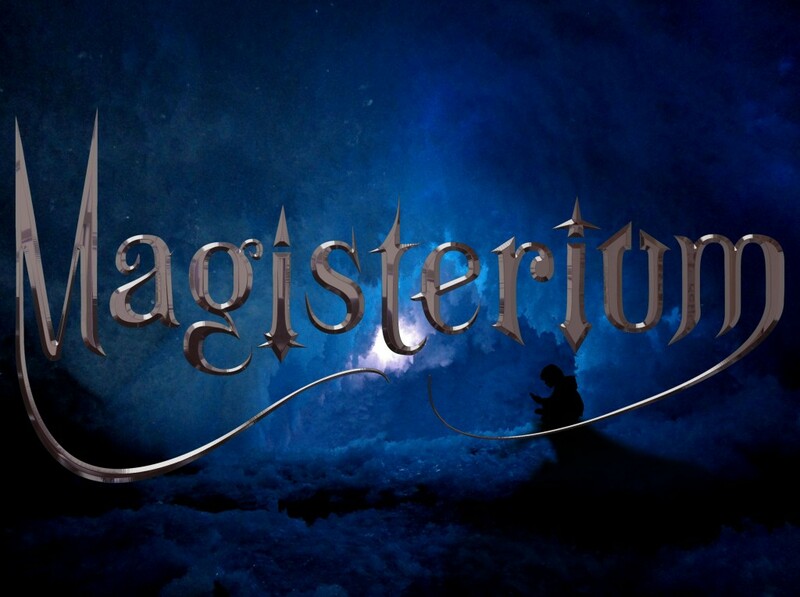 And then there will be lots more Magisterium stuff coming until September, when it publishes, and Holly and I will be sharing it all with you! Twelve-year-old Callum Hunt has grown up knowing three rules by heart. Never trust a magician. Never pass a test a magician gives you. And never let a magician take you to the Magisterium. Call is about to break all the rules. And when he does, his life will change in ways he can’t possibly imagine. The Iron Trial will be released September 9. We’ll post the cover on the site when it debuts so check back! I havn’t read this series but it sounds intersting. I’ll have to read it. It definitely looks like an interesting book.